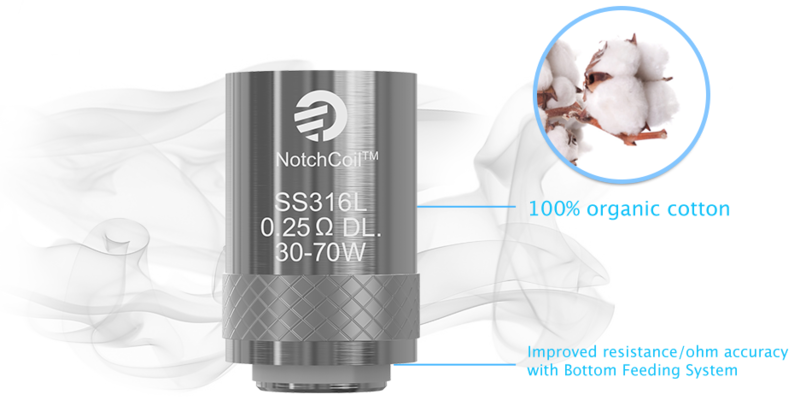 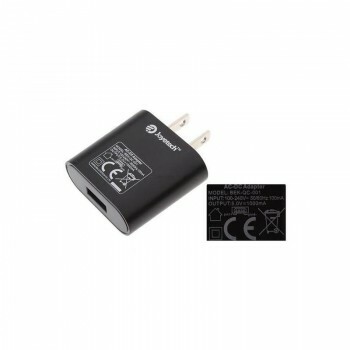 This newly added NotchCoilTM 0.25ohm DL. 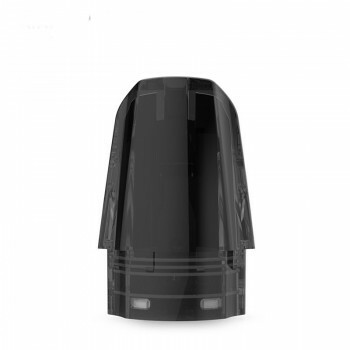 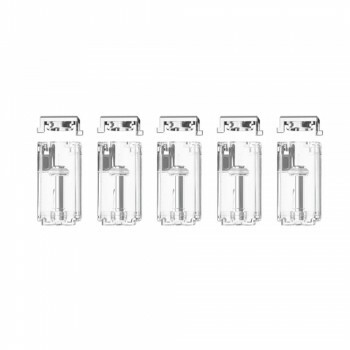 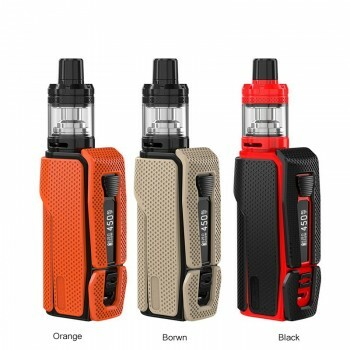 Head is designed for cuboid mini and cubis atomizer. 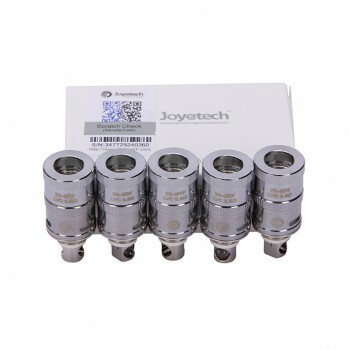 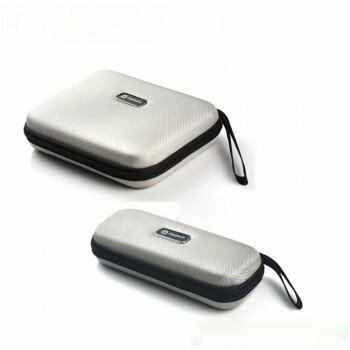 It features 0.25ohm resistance and made of stainless coil, can last longer and can be used under high wattage condition. 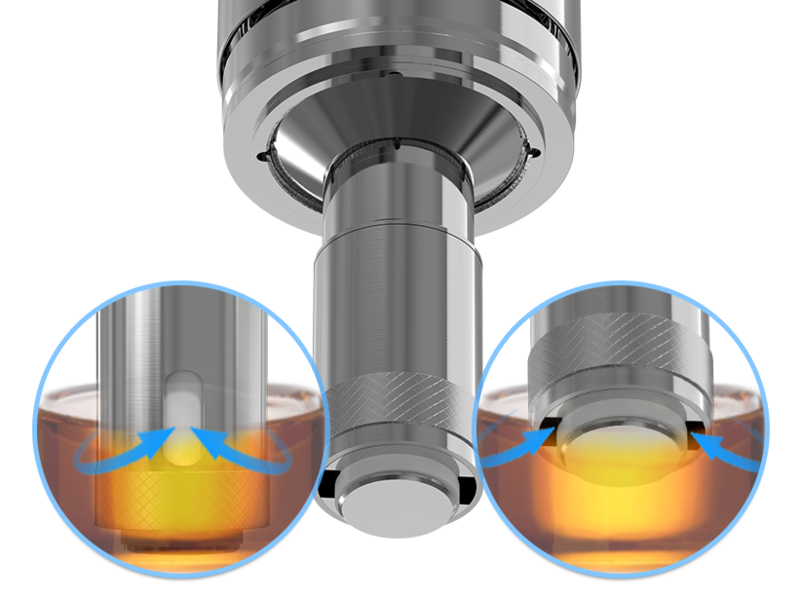 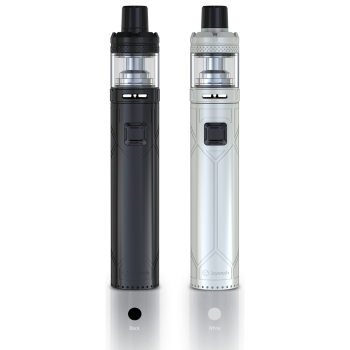 It will surely bring you great vaping experience ever. 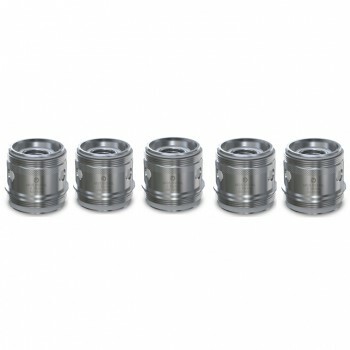 This coil is applied to atomizer to go with VW/Temp SS316/Bypass/TCR mode.